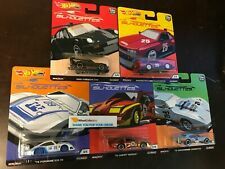 New ListingLot of 29 Hot Wheels Mystery Cars 2007 - Unopened!! PLANCHE DE DECALCOMANIES 1/43 COURSES ET RALLYE. Trending at C $15.40eBay determines this price through a machine-learned model of the product's sale prices within the last 90 days. Dinky Toys 1:43. Atlas Train Model 1:87. Atlas Tram Model 1:87. Scale: 1: 43. MOTOR BIKE. Volvo Car Model 1:43. Farm Tractor Model 1:32. 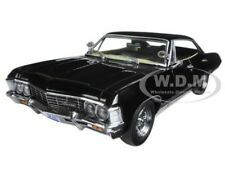 Collectable Value: Reminiscence, hobbies cars by collection, original styling, wheels can rotate, best gift for adult collector. There were 6500 of these cars produced. You will receive a car in the 2000-4000 range of 6500. The header card is nice, see photos for details. Cars that are designed with diecast materials are constructed in many sizes. You'll find pieces that range from 1:18 scale to 1:64 scale, and many of these products will have a unique theme. Large and small vehicles are designed with working wheels, so you can roll the tires over different terrains. 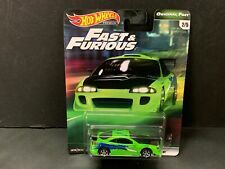 What are the brands that provide diecast cars and trucks? 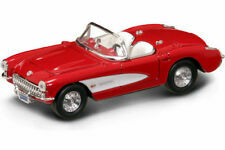 Danbury Mint, Ertl, Franklin Mint, and Greenlight are some of the brands that provide diecast cars. Hot Wheels offers products as well; most cars and trucks that are manufactured by this brand have a racing theme. If you need designer cars with racing paints and sporty wheels, a vehicle that's designed by Matchbox is worth considering. Other brands in this niche include Jada Toys and Johnny Lighting. 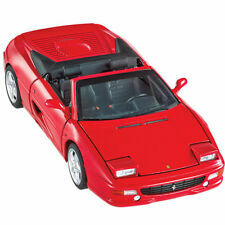 What automobile brands have diecast products? 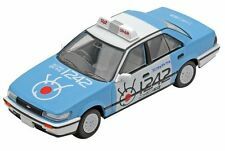 Among all the various diecast car and truck manufacturers, you'll find different vehicles with designer elements that reflect specific automotive brands. 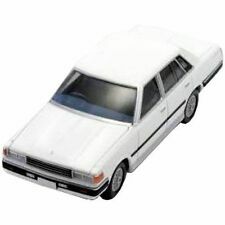 Buick, Chevrolet, Dodge, and Ford are a few of the companies that have unique diecast vehicle toys. Plymouth and Oldsmobile have products, too; however, these brands typically offer replica cars that are designed with vintage elements. 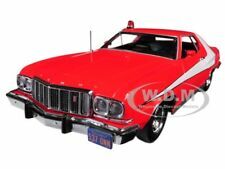 Diecast cars by Pontiac are also options. These pieces are built with traditional and sporty features. If you need a traditional diecast vehicle, a product by Volkswagen may suit your needs. What are the diecast vehicle options? Cars are built with general hardware or racing components. Most brands have replica cars that span throughout different decades, so you can pick a classic vehicle with 1950s designs or a traditional automobile with updated elements. Delivery trucks are designed with convenient cargo compartments. Depending on the brand, a delivery vehicle may have a functional trunk. Fire trucks have large wheels and multiple ladders. These units are designed with great detail so that the colour schemes match the patterns and tones on fire trucks. Pickup trucks are built with a reasonably sized cargo area. The specs for the frame and tires will vary based on the vehicle brand. 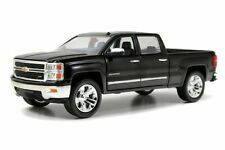 You'll find many replica diecast trucks by Ford, Dodge, and Chevrolet. Police cars have designer lighting hardware on the roof and practical stickers on the side of the exterior housing. Hot Wheels and Matchbox are brands that provide police vehicles. Tractors are larger diecast vehicles, so various portions on the exterior frame will have a lot of detail. For example, on a typical tractor tire, there will be multiple grooves and treads that run over the plastic material.